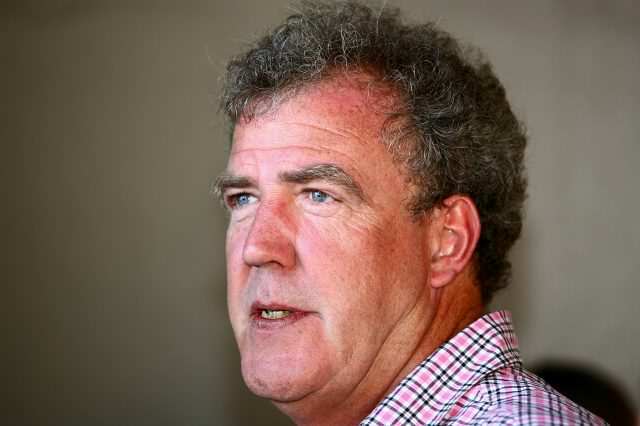 Clarkson needed to get rid of the £4-million house to make way for his new one but instead of calling in some professionals with a bulldozer, the former Top Gear star opted to have the home demolished via a massive explosion. Apparently, all that is left of the house in the aftermath of the explosion is a massive pile of rubble and wood; ironically similar to the catastrophic state of the last season of Top Gear. His neighbours received a letter of warning about the blast just the night before it all began – and claimed to have heard an incredibly loud series of bangs the following day. All you could see was grey smoke each time they blew part of it up, but it was very loud in my house. I got a letter through the door the night before saying it would be between 1pm and 4pm. They started blowing it up about 3.15pm and finished around 4.10pm. There was a funeral being held at the village at 2.30pm, which was still on when the explosions started. 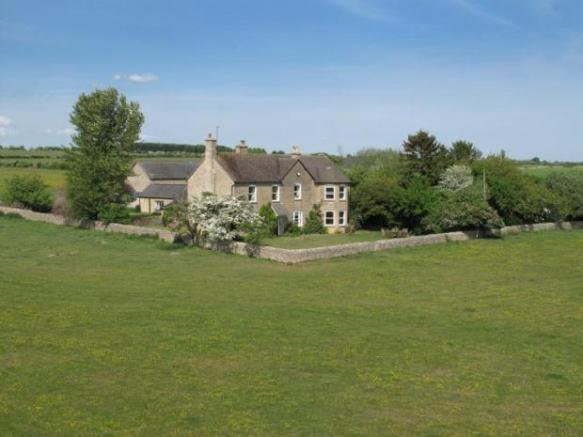 Clarkson’s new house will be 12 times as large as the normal British home and will feature a cinema, a walled garden, a games room, orangery, room for five cars, a horse yard, six bedrooms, and five bathrooms.